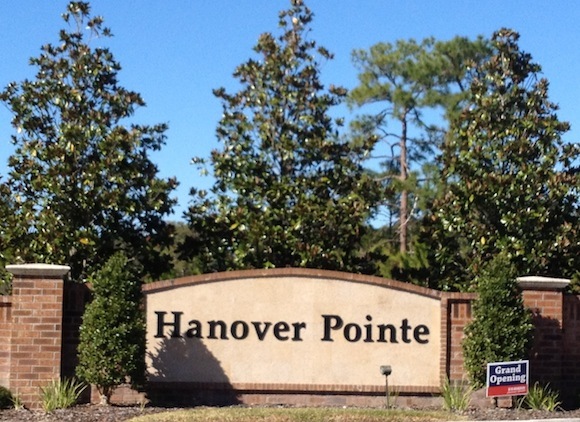 Hanover Pointe offers stunning open floor plans from 2/2.5 to 3/2.5 both with 1 car attached garages. This quaint community offers 2 pond views and unbeatable location, just minutes to everything. Gourmet kitchens with maple cabinets and molding, granite countertops and high end appliances.